Ahead of the World Championship! The World Championship is ahead for the student of the Institute of Physical Education and Sports. 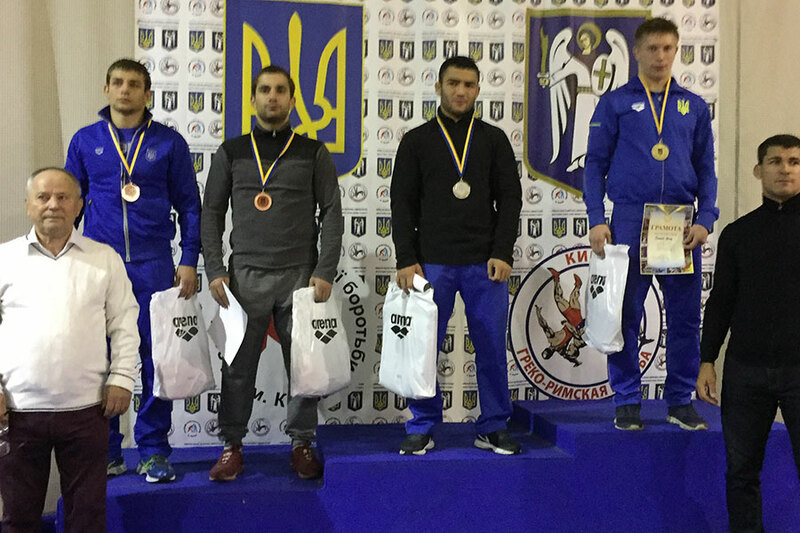 Artur Politaev, the third-year student of the Educational and Research Institute of Physical Education and Sports, specialty “Physical Education”, master of sports of Ukraine of the international class in the Greco-Roman wrestling, showed good results at the All-Ukrainian tournament in memory of the Honored Coach of Ukraine Leonid Gairian. This tournament is the qualifying stage of the formation of the Ukrainian national team in the age category up to 23 years. 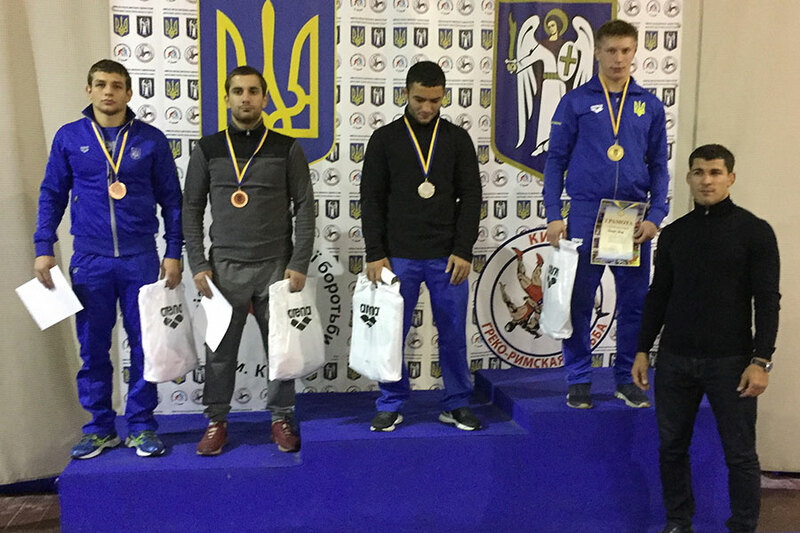 In the weight category up to 71 kg, he took the first place and got a ticket to the World Championship U-23, which will be held on November 21-26 in Bydgoszcz, Poland. 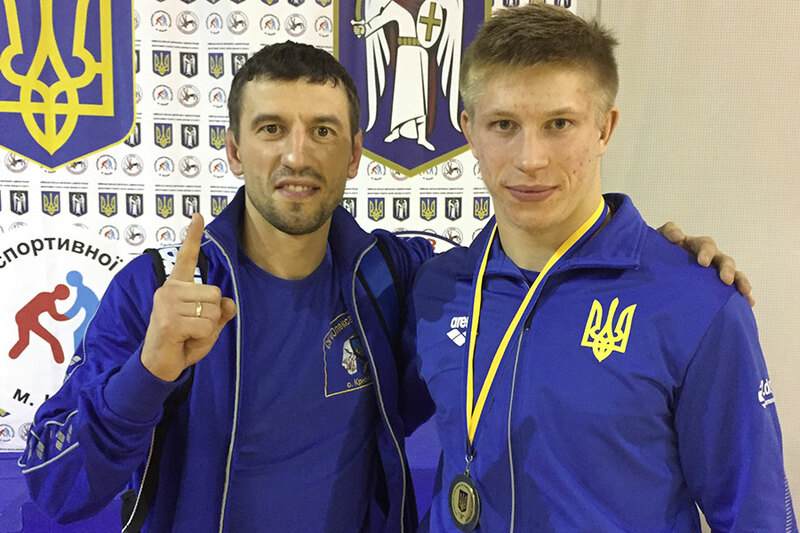 We congratulate Arthur and wish him success at such prestigious competitions!